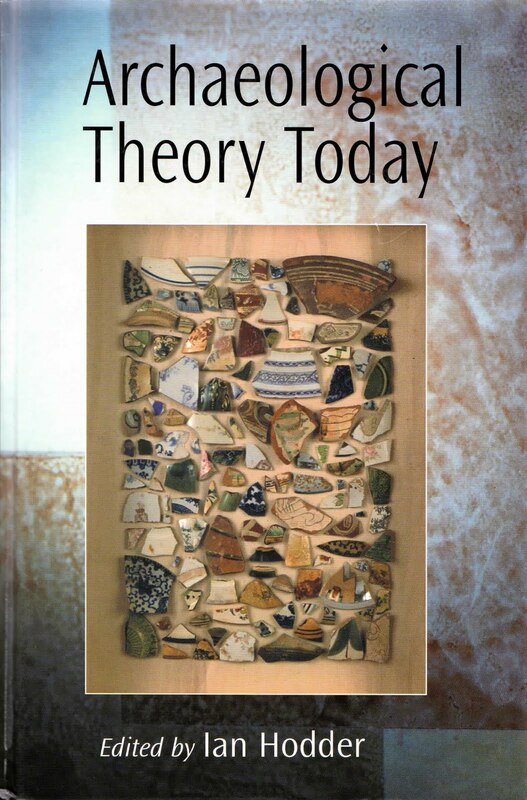 HODDER, I. Archaeological Theory Today. Cambridge: Polity Press, 2009. HODDER, I. 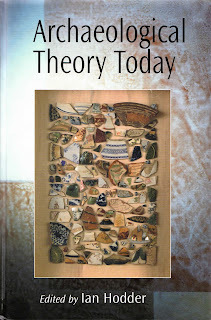 Theory and Practice in Archaeology. London: Routledge. 1992. O link para download, não está mais disponível! por favor disponibilizem se possível novamente!